commented on "Want something different? Not the same old stools or chairs everyone else has. We can help you design your very own style ..."
Want something different? Not the same old stools or chairs everyone else has. We can help you design your very own style from a traditional style through to a modern look. 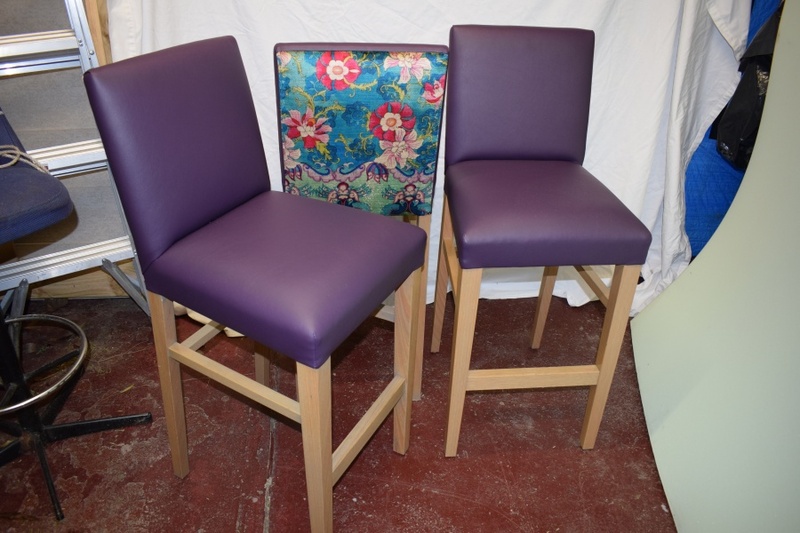 Reupholstery or Brand New!